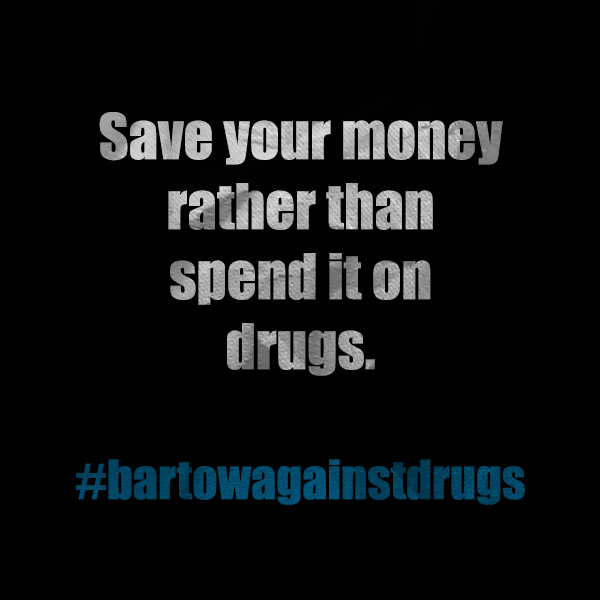 Merry Christmas from Bartow Against Drugs! 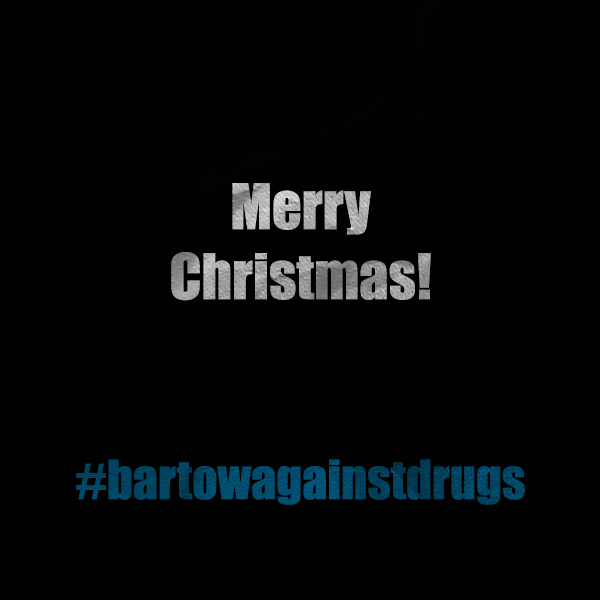 We at Bartow Against Drugs want to wish you and your family a very Merry Christmas! We hope this holiday season has been a joyous one for you and all your loved ones. The end of the year is approaching. 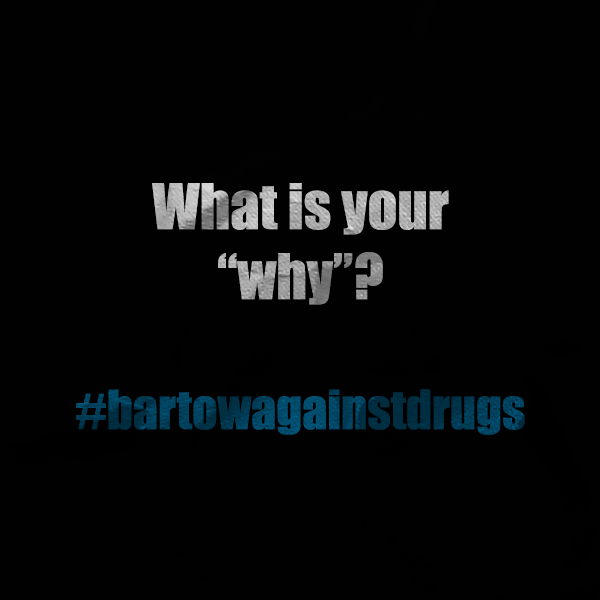 As you move into 2019, what will your “WHY” be for avoiding alcohol and other drugs? We hope that as you reflect on 2018, you will give yourself a pat on the back for all that you accomplished, but that you will also seriously reflect upon areas you could have behaved better. As you move into 2019, we know you are strong enough to act powerfully and well for your health and your future. Use these graphics as inspiration this week to end 2018 with a flourish! The holidays can be a hard time for many people. 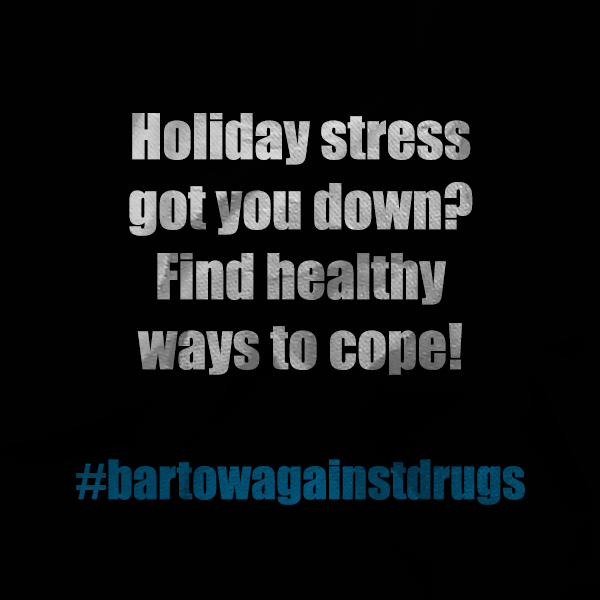 If you’re one of those folks, just remember to take things a day at a time and to cope with the stress in healthy ways! Exercise! Spend time with trusted and supportive friends and family! Practice good self care. Are your “friends” pressuring you to engage in unhealthy behavior? 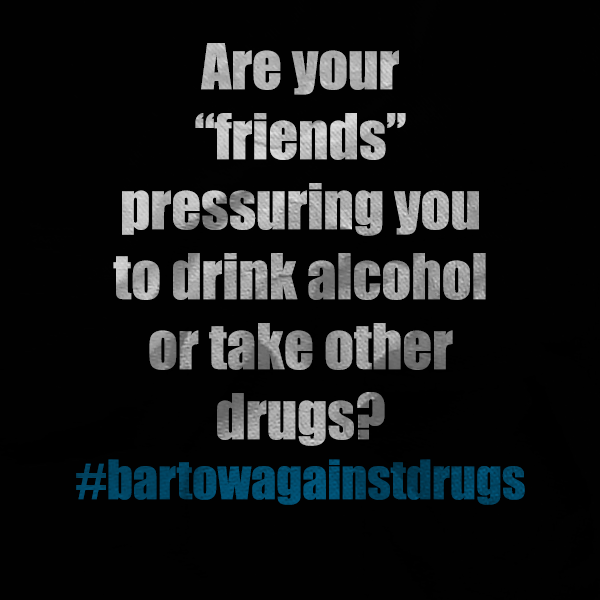 Are those you call friends pressuring you into engaging in bad behavior? You’re not a long. Peer pressure can be one of the hardest things to combat when you’re trying to live any kind of healthy lifestyle. 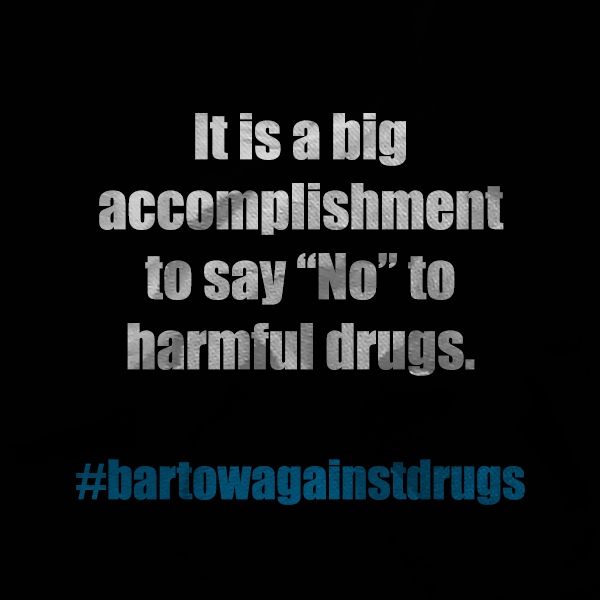 But you start avoiding alcohol or other drugs you’d previously been using? The peer pressure can dial up to eleven. We know you can be strong, though. And people who pressure you into unhealthy or unwanted behavior, aren’t your real friends. 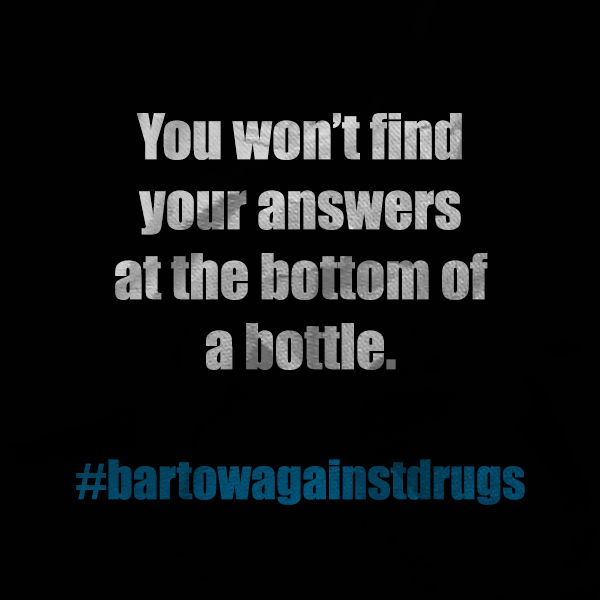 You should first try being honest with them and tell them your decision to avoid those drugs. Some might be supportive after hearing you out. Others may just continue pressuring you or laugh off your commitment as a joke. Stick to your convictions. Friends who pressure you constantly are not your real friends.